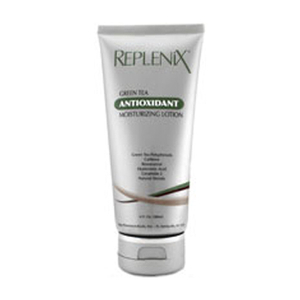 Refine your complexion with the Replenix Clarifying Brightening Polish from Topix. The polish works gently and effectively, cleansing and exfoliating the skin without stripping it of its essential moisture. Suitable for all skin types, the rich and creamy formula is enriched with a blend of Glycolic and Salicylic acids, alongside Arbutin and bio-friendly micro beads, which gently slough away dead, dull and damaged skin cells, revealing a radiant complexion with improved clarity. The appearance of enlarged pores is minimised and skin is left nourished, hydrated and overall healthier looking. 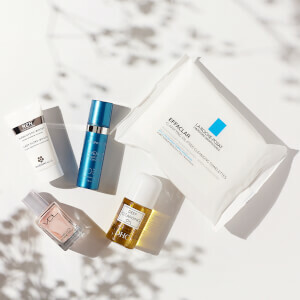 Free from Gluten, Parabens, Sulphates and Oil. Apply a moderate amount to dry skin and massage gently into skin. Wet hands and continue to gently massage in a circular motion for 1 to 2 minutes. Rinse off thoroughly with lukewarm water and towel dry. Recommended for use 2-3 times a week or as directed by your doctor. Purified Water, Microcrystalline Cellulose, Cellulose, Sodium Lauroyl MethylIsethionate, Glycolic Acid, Cocamidopropyl Betaine, Ammonium Hydroxide, Xanthan Gum, Salicylic AcidUsp, Chamomilla Recutita (Matricaria) Flower Extract, Symphytum Officinale (Comfrey) Leaf Extract, Bisabolol, Arbutin, Sodium Lauroamphoacetate, Tocopheryl Acetate, Ascorbyl Palmitate, Retinyl Palmitate, Phospholipids, Camellia Sinensis (Green Tea)Leaf Extract, Camellia Sinensis (Green Tea)Polyphenols, Lavandula Angustifolia (Lavender) Oil, Ubiquinone (Coq10), Phenoxyethanol, DisodiumEdta, Fragrance. 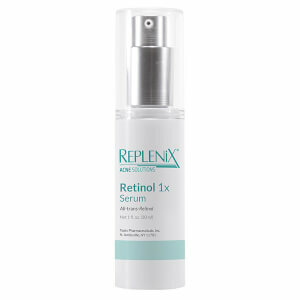 I have been using Replenix Clarifying Brightening Polish for four or more years. I use it 3-4 times a week to gently remove the dead skin cells. I use it along with Skin Ceutical products.